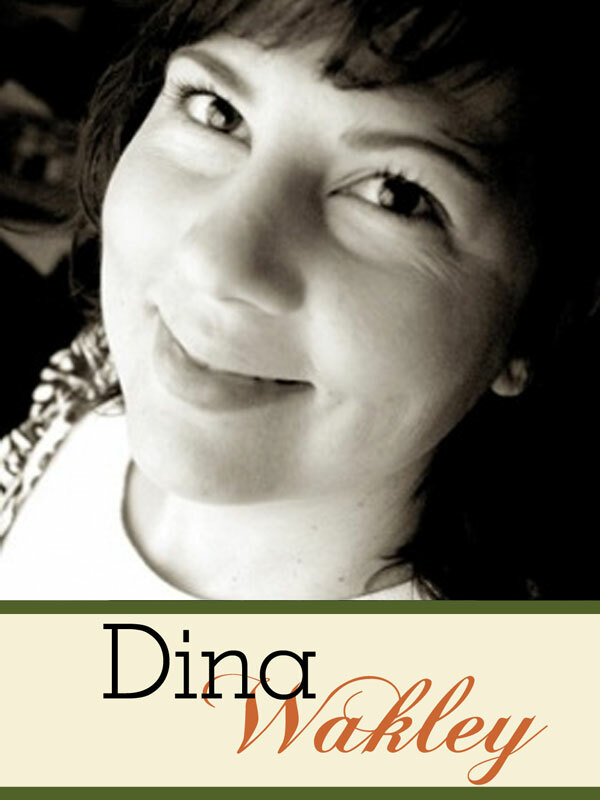 Dina lives in Glendale, AZ with her husband and three sons. She started scrapping in 1995 when her first son was 6 months old. Her scrapbooking took an artsy turn when she discovered mixed media collage. Now she dabbles in scrapbooking, mixed media collage, visual journaling, and encaustic art. Dina has kept a journal since she was nine years old so combining words and photos and art was a natural progression. Dina designs for Jenni Bowlin and Maya Road. She’s a docent at the Phoenix Art Museum where she gives tours on the museum’s collection to visitors and school groups. Dina shares more about her work and life on her webiste: Dina Wakley.